This article published in The New York Times on June 27th, captures the moral energy that drives our people in Minuteman Indivisible: we are working to keep in place the basic human protections that have been put in place for all Americans – especially the less-fortunate among us. 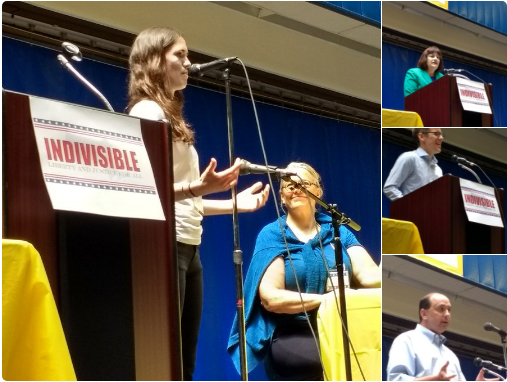 MI was energized by the Regional Indivisible Conference this week! Last Sunday afternoon more than a dozen MI members joined Indivisible groups from across Massachusetts for an inspiring conference focused on the theme “Sustaining Our Groups: Turning this Moment into a Movement.“ They were welcomed by Michael Ansara leader of Indivisible NW Boston, the coalition of groups including MI, that organized the conference; Marguerite Suozzo-Gole from the National Indivisible Team; and Joyce Hackett from Code Blue and Lift Every Vote. 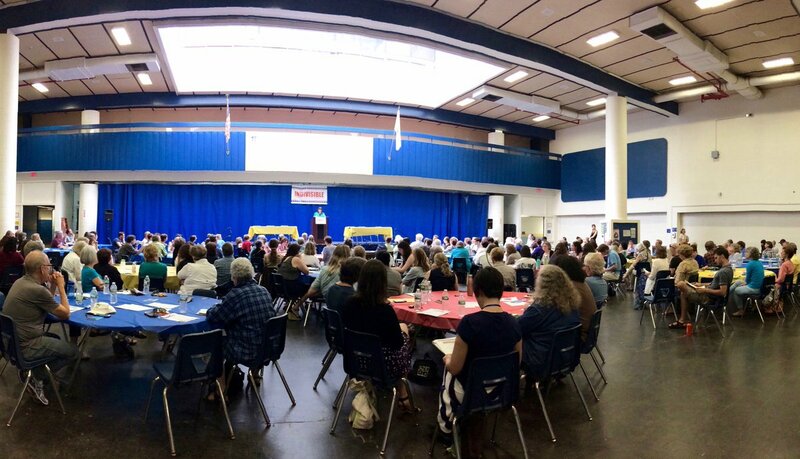 Conference attendees participated in breakout sessions on one of eight topics: Climate Change, Criminal Justice Reform, Electoral Strategies, Healthcare, Immigration & Refugee Rights, Jobs & Inequality, Tolerance & Saying No to Hate, and Voting & Electoral Protection. We learned about pending state legislation important to our cause and groups we can work with to move these bills forward; how to best focus our efforts for the 2018 elections both in MA and nationally; and how to fight gerrymandering and voter suppression efforts. Many people also signed our S.365 tax transparency letter or added their names to our carbon pricing outreach effort. Congresswoman Annie Kuster of NH heads the Democratic Congressional Campaign Committee’s Frontline Program that provides fundraising and campaign infrastructure support for congressional candidates in swing districts. After the breakout sessions, she spoke to the entire group about what needs to be done to flip the House in 2018 and how excited she is about the current group of talented women planning to run for office. State Senator Jamie Eldridge and Dr. Daniel Pomeroy from MIT discussed “Successful Grassroots Lobbying.” Senator Eldridge focused on the importance of asking legislators to co-sponsor important bills on topics such as carbon pricing, single-payer healthcare, and sanctuary cities. He pointed out that legislators are often more persuaded by values and stories than they are by facts and charts. Dr. Pomeroy, who used to be a legislative aide for Senator Markey, offered several pointers for engaging in policy discussions with your MoCs: know the policy and the politics (e.g., what the opposition will say); research your MoCs and what committees they serve on; and ask for something specific. He also stressed that it is counterproductive to lobby MoCs from other states. The key takeaway in the Healthcare breakout session and later in the Conference itself was that fighting the disastrous "Better Care Reconciliation Act" (BCRA) bill in the Senate should be our members' top priority this week. The panel discussion in the wrap-up plenary session recommended that we focus this healthcare fight by using the Hubdialer sponsored by Health Care For All to phone voters in the 10 states with Republican senators who have expressed serious concerns about the flaws in the Senate's BCRA - see the MCA section. The Electoral Strategies breakout group discussed how important timing is to working on electoral issues and the three main goals of electoral activity (registering voters, persuading voters to support your candidate, and getting people to the polls). These are all important issues as we move toward 2018 and 2020. The Jobs and Inequality breakout group strongly agreed on the overall need for a living wage and a transportation system that supports affordable housing and access to jobs. The Voting Rights and Election Protection group discussed voter suppression and election fraud and agreed that Automatic Voter Registration is the key issue to support to counteract these problems. People left the conference feeling energized and there is talk of having another conference, possibly this fall. More detailed notes from the conference will be available soon. Join us at the North Bridge in Concord for a reading of the Declaration of Independence and support the NPS (which is part of the resistance). This is a family event so come one, come all. We will listen to a reading of this fabulous document which lays out why the patriots felt that they needed to declare independence. We will follow the reading with an ice cold treat. For more information see the event details from the National Park Service. Please sign up if you plan to come so we have refreshments for everyone. Join us as we continue the fight to preserve healthcare. The focus of the July meeting is on determining where to devote our efforts for the next four to six months, including which Congressional Districts to support. We'll begin the discussion in July and hopefully conclude it in August. We welcome your suggestions on which projects you think we should undertake. The GOP may have postponed the vote on the Senate health care bill until after the July 4th recess, but they have't given upbut they haven’t given up yet and Senator McConnell may STILL try to bring the bill up in the last hours before this Friday’s July 4th recess. The nonpartisan Congressional Budget Office said the Senate bill would increase the number of people without health insurance by 22 million by 2026 and 14 million by next year. We know this plan would be devastating for Massachusetts. Make a call with HubDialer - it's easy! HubDialer makes the calls and scripts are provided. To access HubDialer, go to www.hubdialer.com/agent and follow the on-screen instructions. Enter the Campaign Login ID: 09740 and Passcode: 171717. The dialer is available 9am-5pm ET daily. Please call Massachusetts Governor Charlie Baker to thank him for joining 6 other governors, including two other Republicans, in sending a letter to Senate leaders calling for a bipartisan approach to healthcare. The letter highlights the need to restore stability to insurance markets and improve affordability. Governor Baker has previously voiced opposition to Trumpcare and serves on a Presidential commission on drug addiction, an area that would be adversely affected by Trumpcare. In the last few days, he has also written a letter to Sen. Warren on the adverse impacts Trumpcare would have on Massachusetts and has co-signed a letter from the National Governors Association calling for a bipartisan approach and enabling input from Governors. In addition to thanking him for his stance, urge him to continue speaking out on this issue as strongly as possible. Call Gov. Baker here. President Trump wants to reverse the hard-earned protections for two of New England’s natural jewels – the Katahdin Woods and Waters National Monument and the Northeast Canyons and Seamounts Marine National Monument. Your voice is urgently needed and will make a big difference! Please use as much of this letter as you like, or even better – put your support in your own words. Let the Department of Interior Secretary Zinke and your U.S. Senators know you want New England’s national monuments to remain protected for future generations to enjoy. The deadline is July 9, but please act now! The hearing for S.365 was postposed but we are still collecting written testimony and members of the Democracy team plan to attend the hearing and give testimony. MA bill S.365 would require that all candidates that want to run for president in MA would have to release their taxes. Members of Indivisible are going to the hearing (date TBD) to provide oral testimony. It is easy to submit written testimony. Use our sample letter or draft your own. Just email an image of your signed letter to the email addresses at the top of the letter or to here. For more information, go to S.365. One way to get more people to vote is to actually register everybody to vote! AVR moves us from an "opt in" model to one in which voters can "opt out". 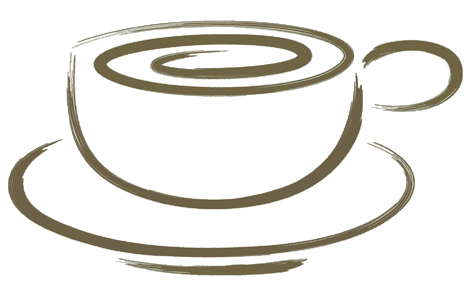 There are two bills in MA - S.373 and H.2091 that relate to AVR - let's get them passed! Call your representative and tell them that you support AVR. Check out which representatives need more attention in this area - go to LiftEveryVoteFlyer (requires a Facebook login). Get more information at Lift Every Vote: A Political Collaborative on Facebook. Warren and Markey: Thank them for opposing the AHCA/BRCA and tell them that you want New England’s national monuments to remain protected for future generations to enjoy. Baker: Thank him for opposing the AHCA/BCRA and for speaking up for a bipartisan approach to healthcare. State Senator and State Rep: Tell them that you support S.365 and S.373/H.2091.